If you liked this show, you should follow The Single Ladies Cafe. 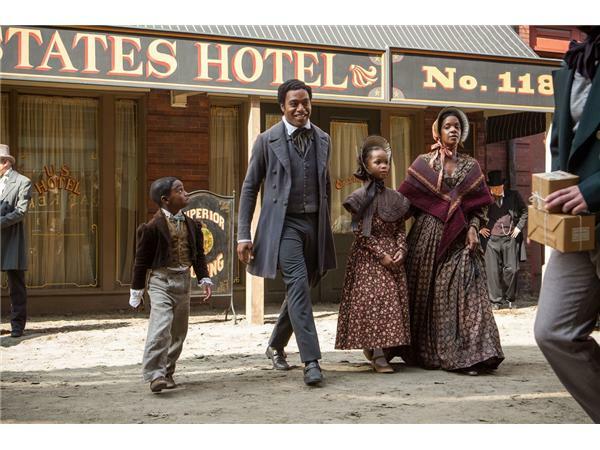 Actress, Kelsey Scott known for her role in Days of Our Lives, The Young & The Restless, House M.D., Grey's Anatomy, & HBO's Treme joins TSLC to talk about her current role as the wife of Solomon Northup (Chiwetel Eijofor) in Steve McQueens 12 Years A Slave. 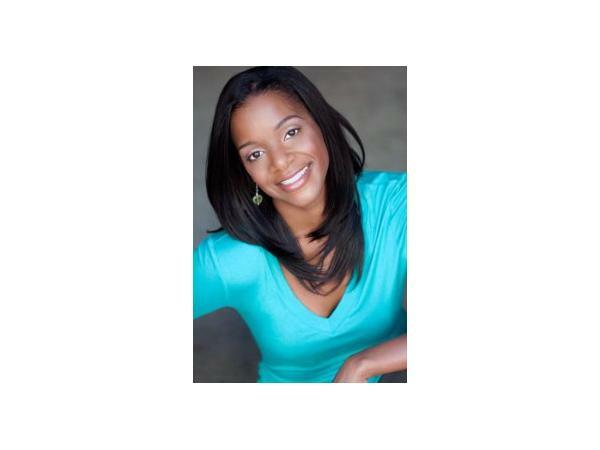 Kelsey is also an established screenwriter best known for penning scripts for Motives & Motives 2 featuring Shemar Moore, Vivica A. Fox, Sean Blakemore & Brian White. You can also find Kelsey appearing in Lifetime's tv series Army Wives, Hollywood Girl and a new HBO series airing in Spring 2014 True Detective starring Matthew McConaughey and Woody Harrelson. The ladies will also be discussing if you should be dating if you are not financially stable?